Professional Print Solutions to help market your Business and or Brand - Business Cards, Banners, Brochures, Catalogs, Fliers, Stickers, Bags, Apparel and more. 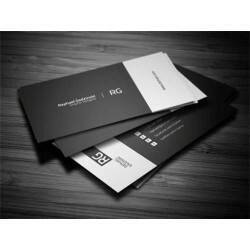 Need Business Cards at an affordable price? We offer quality cards with low prices and low minimums!See info below.